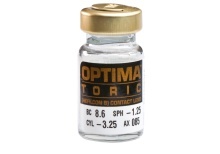 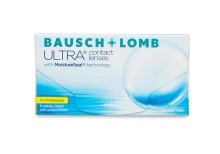 Bausch & Lomb soft contact lenses are available for daily, weekly, and monthly use in addition to rigid gas permeable contacts designed for durable long term wear. 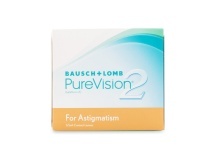 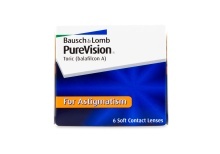 Bausch & Lomb also addresses such vision correction types as astigmatism and presbyopia. 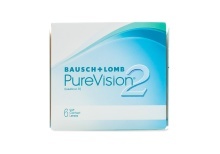 Bausch & Lomb is one of the leading suppliers of eye health products and are well known for their contact lens product line including Purevision and Soflens. 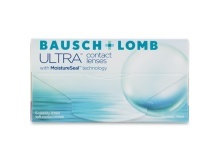 Founded in 1853 by John Jacob Bausch and Henry Lomb, Bausch & Lomb are actively operating in 3 large divisions of the eye-care industry: Vision Care, Pharmaceuticals, and Surgery. 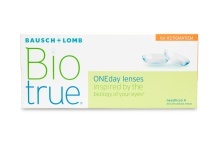 By offering the world’s most complete collection of eye health products, knowledge, and experience, Bausch & Lomb has branded themselves as one of the eldest and well-known health care brands in the eye-care domain. 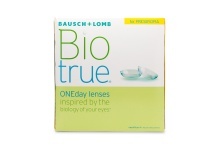 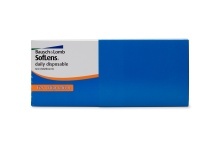 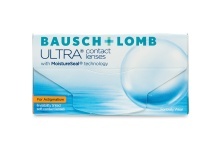 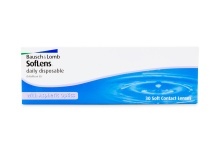 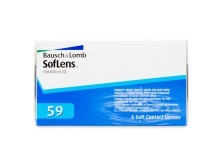 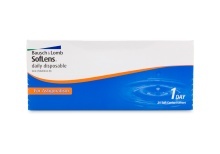 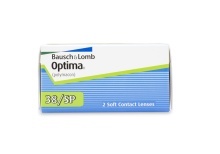 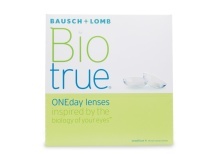 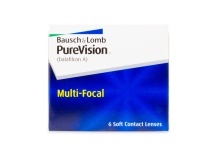 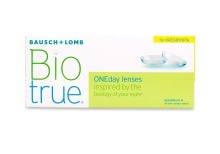 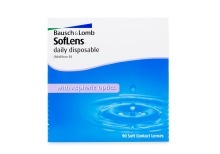 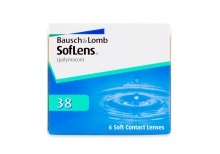 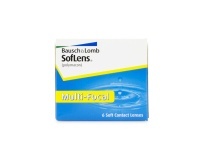 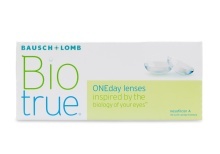 Bausch & Lomb offers many assortments for soft contact lens and soft contact lens care. 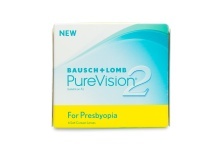 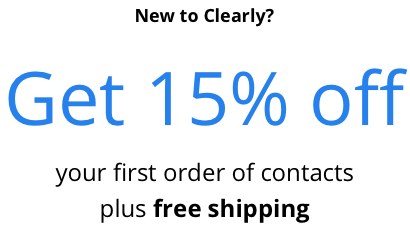 They have a wide variety of vision correction products for different needs including those with astigmatism or presbyopia.